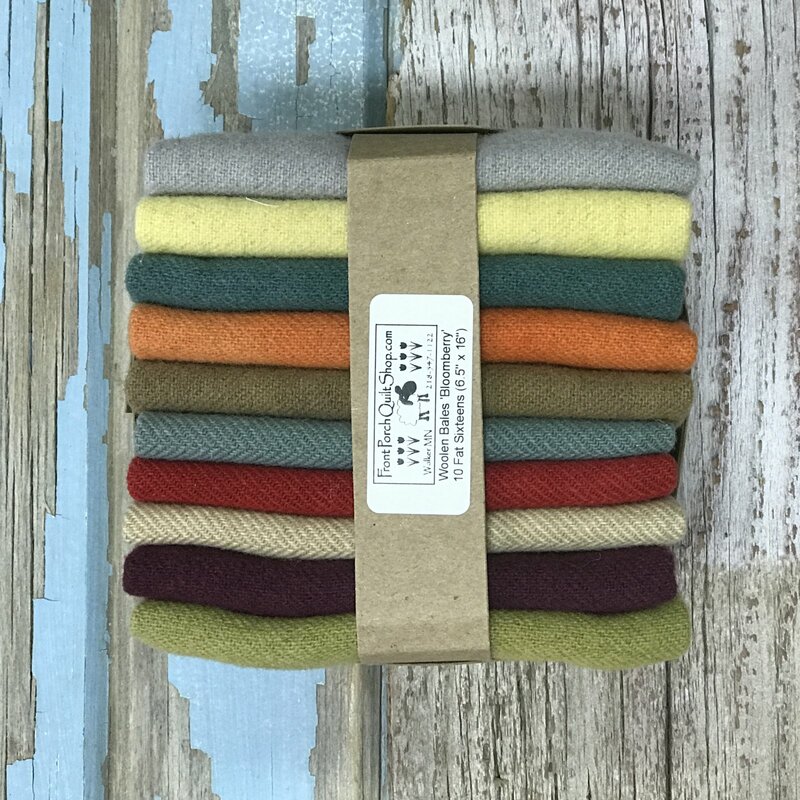 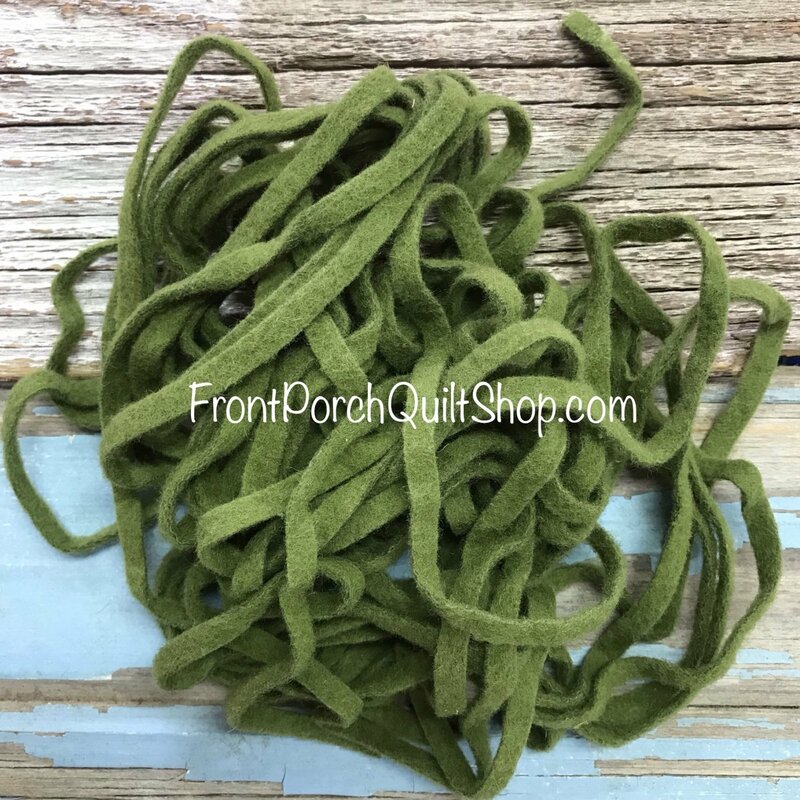 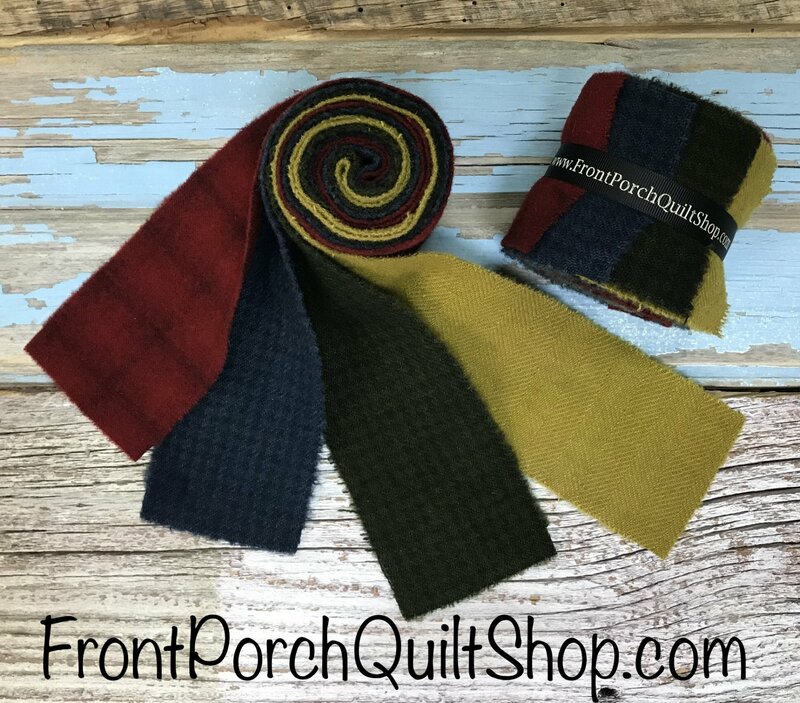 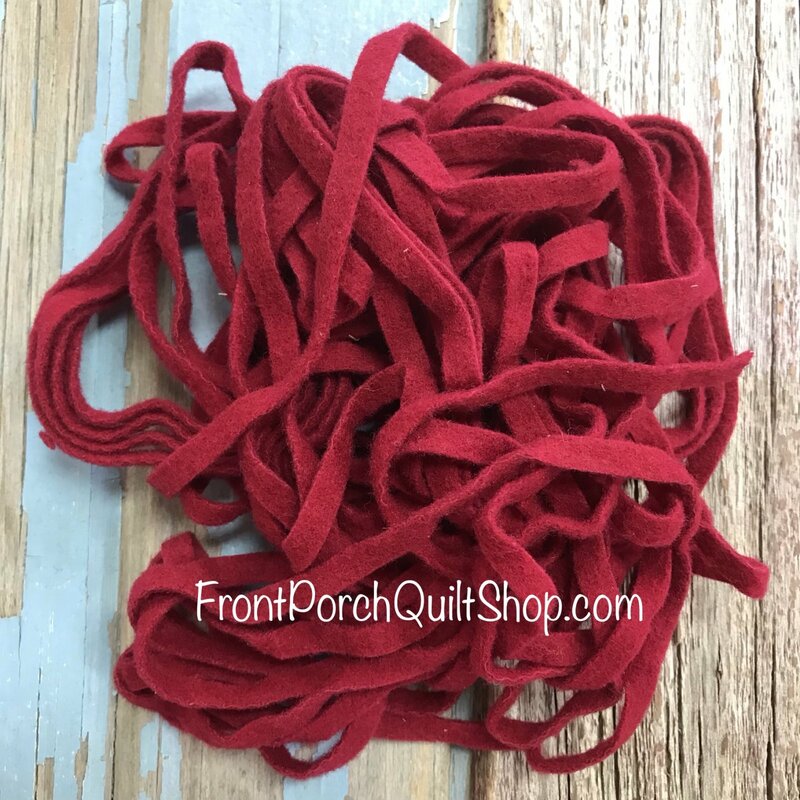 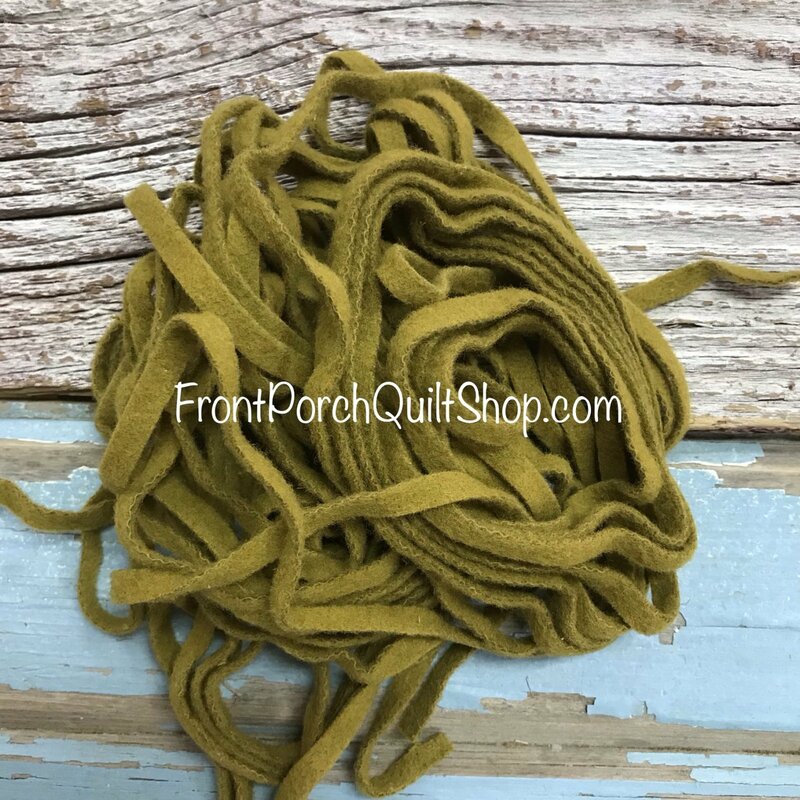 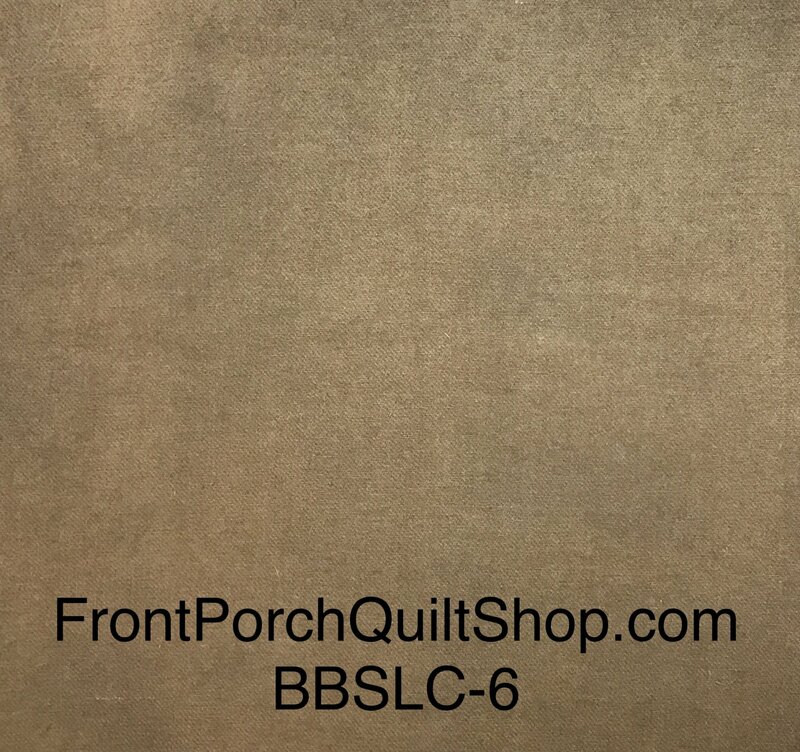 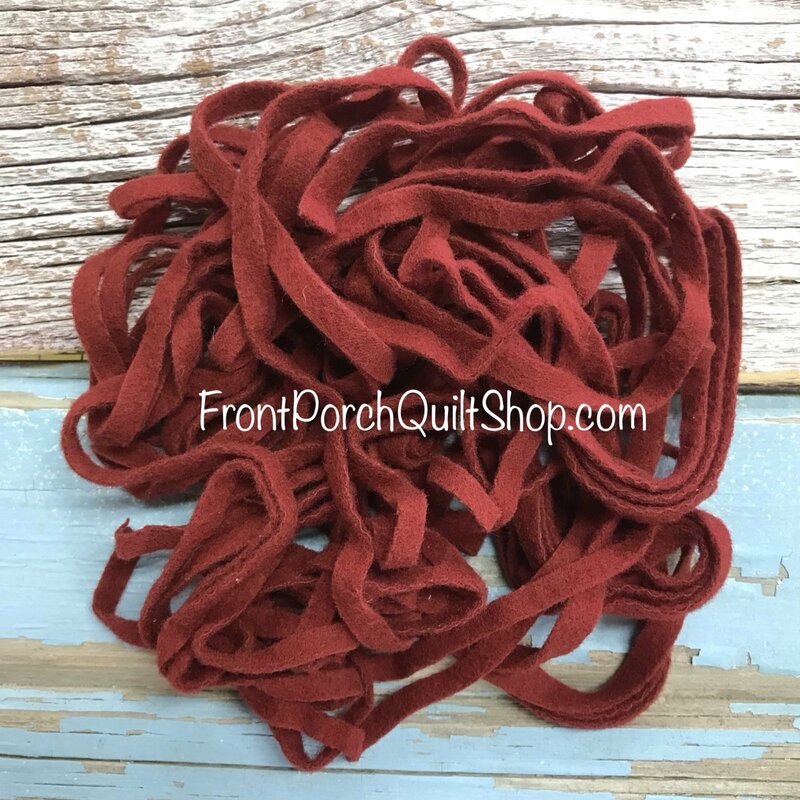 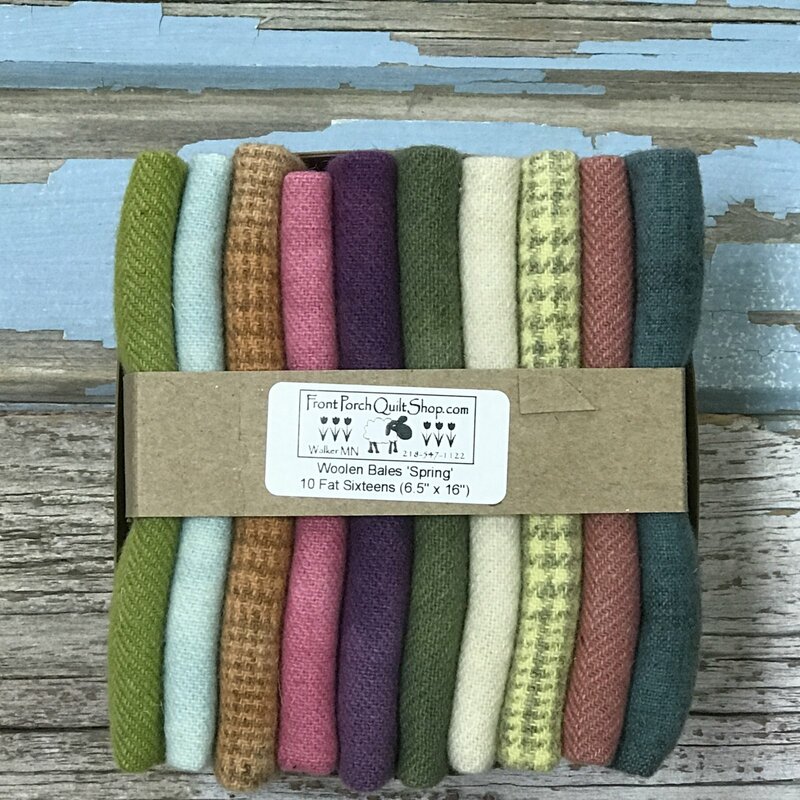 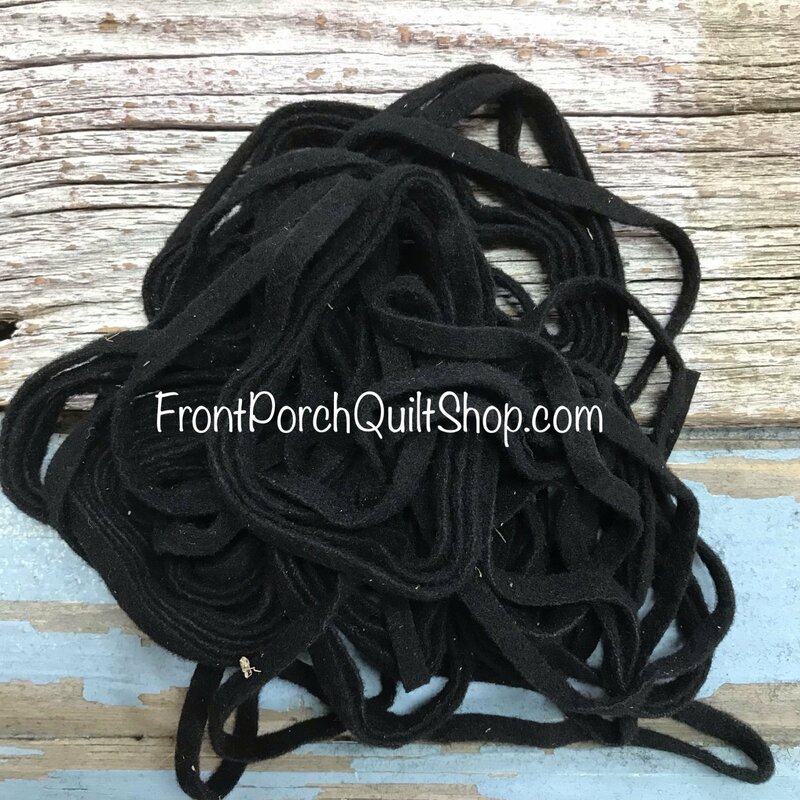 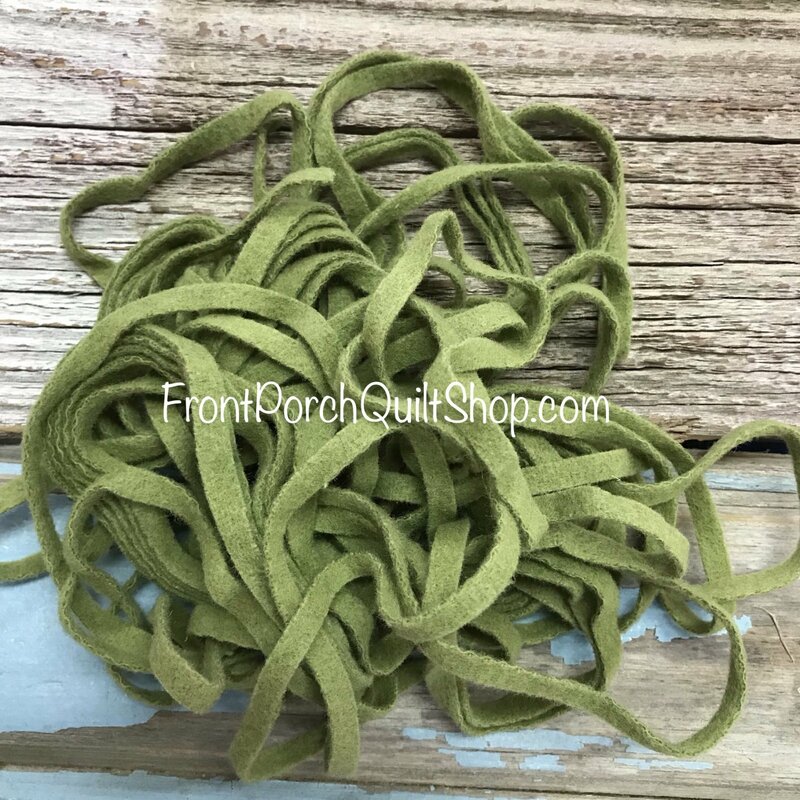 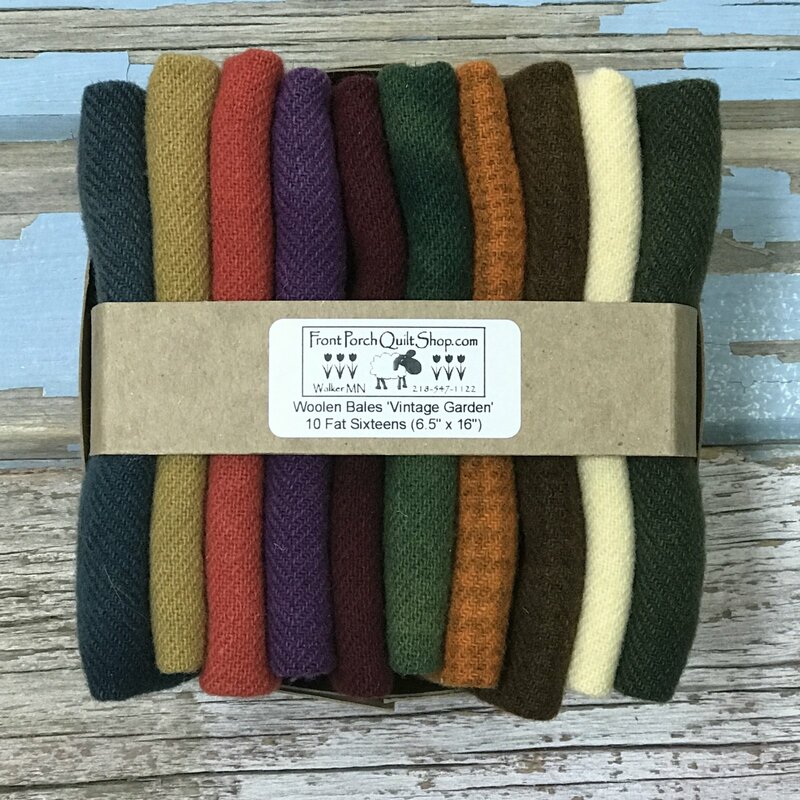 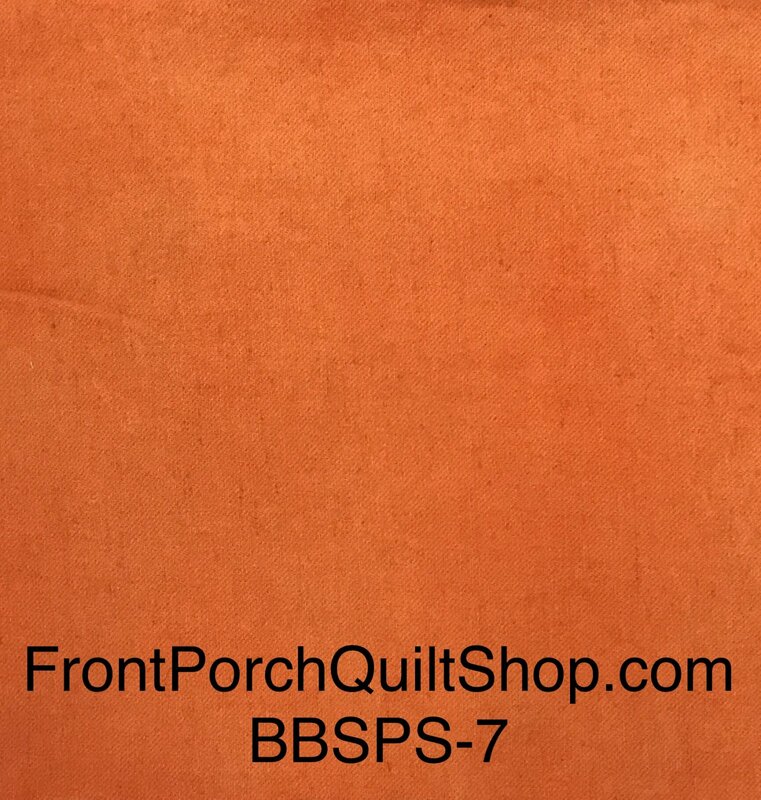 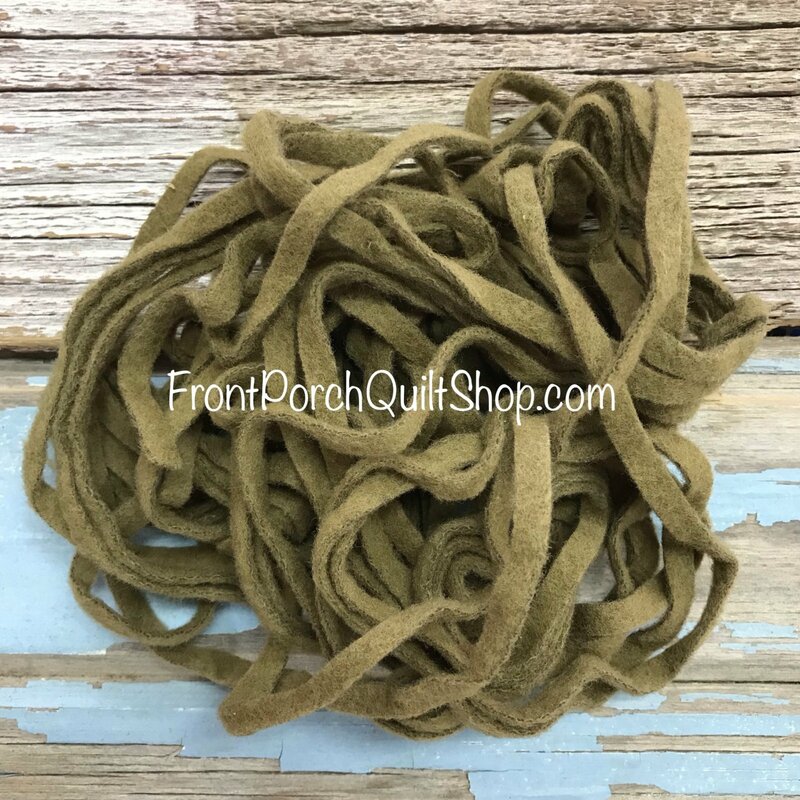 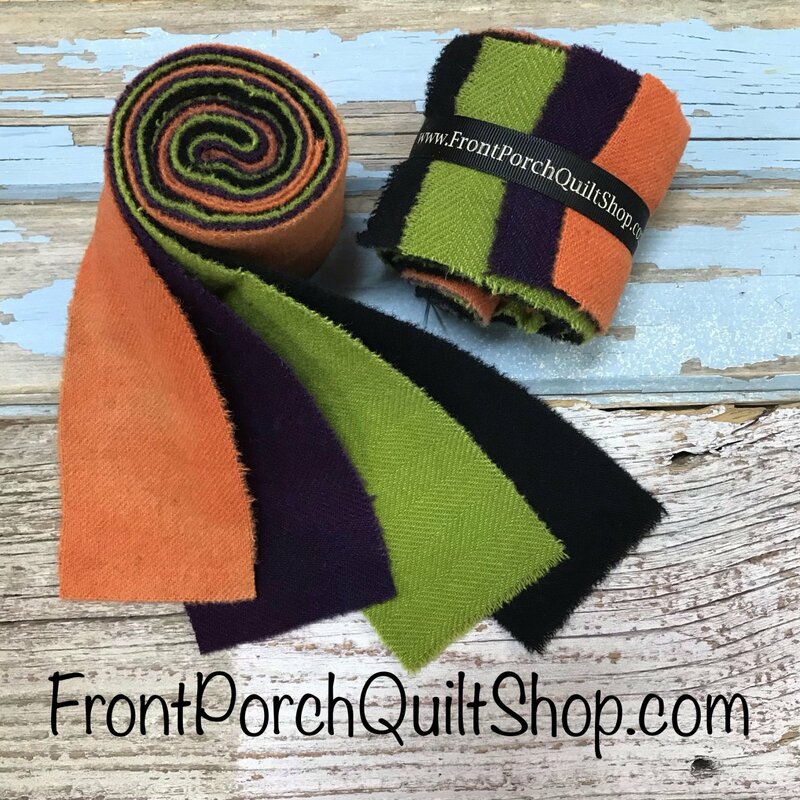 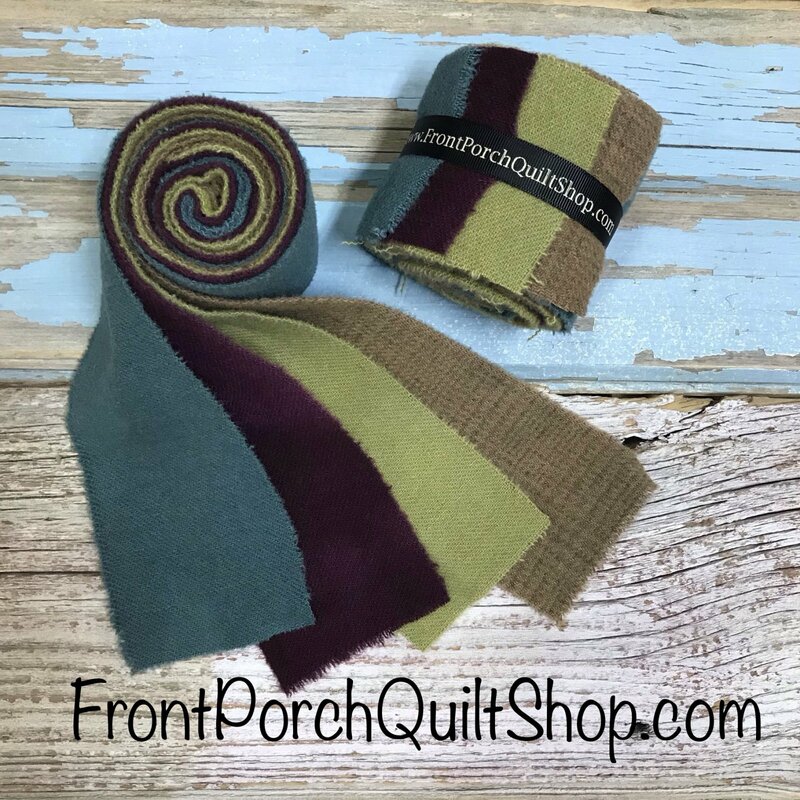 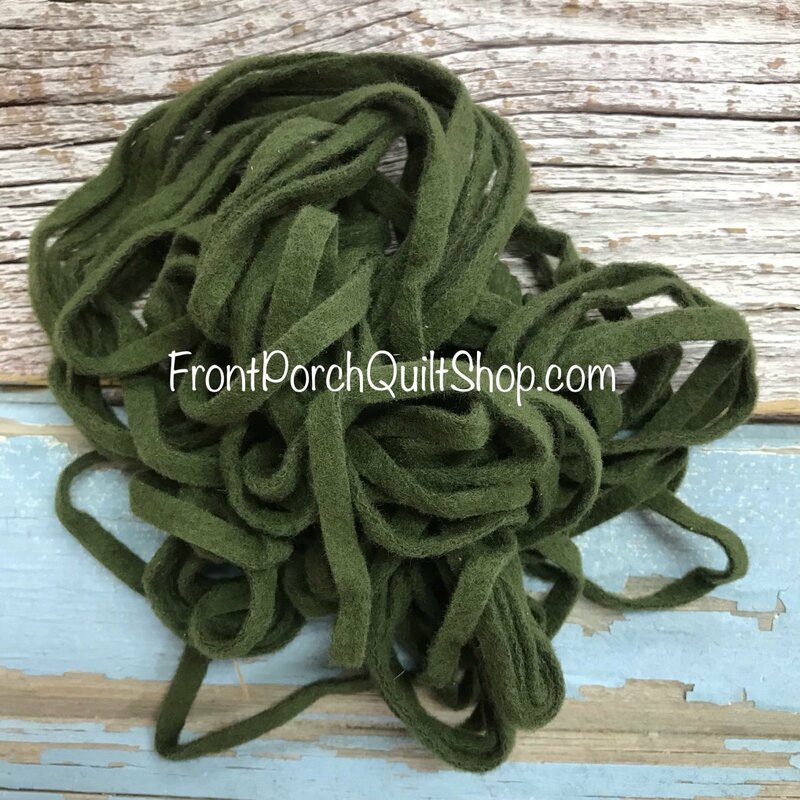 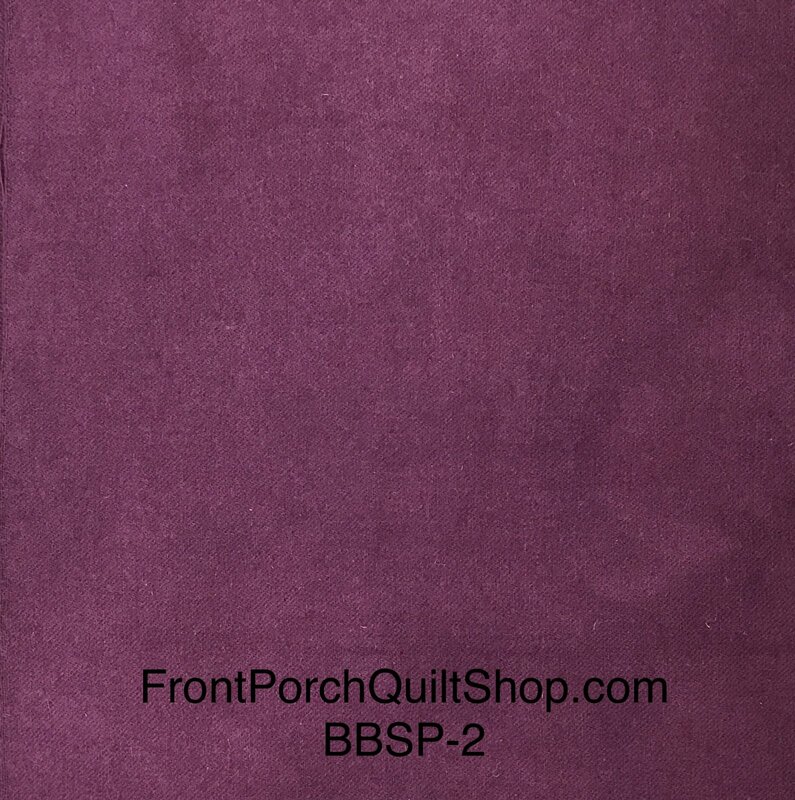 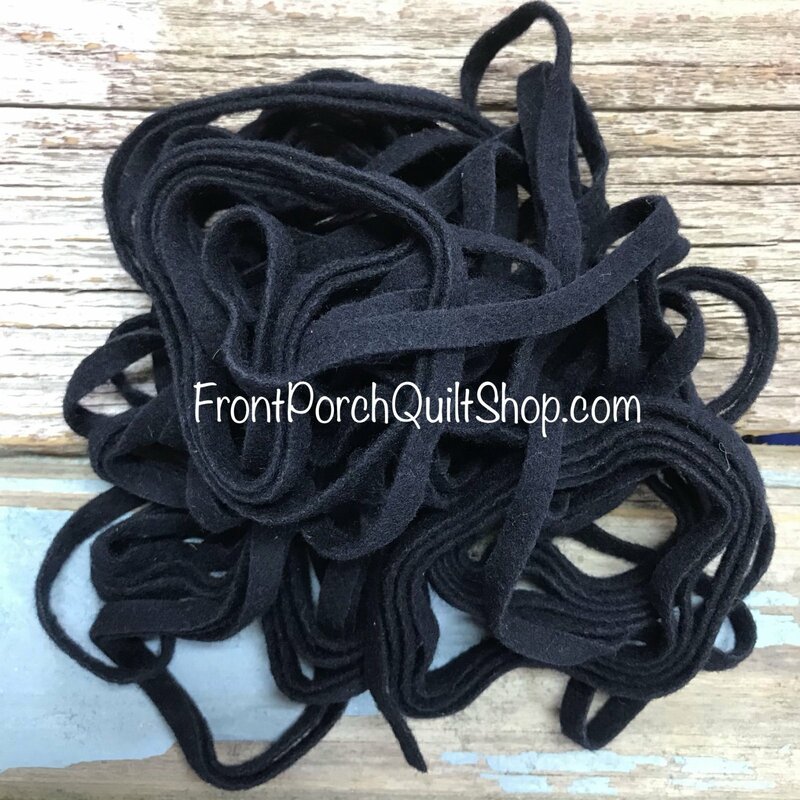 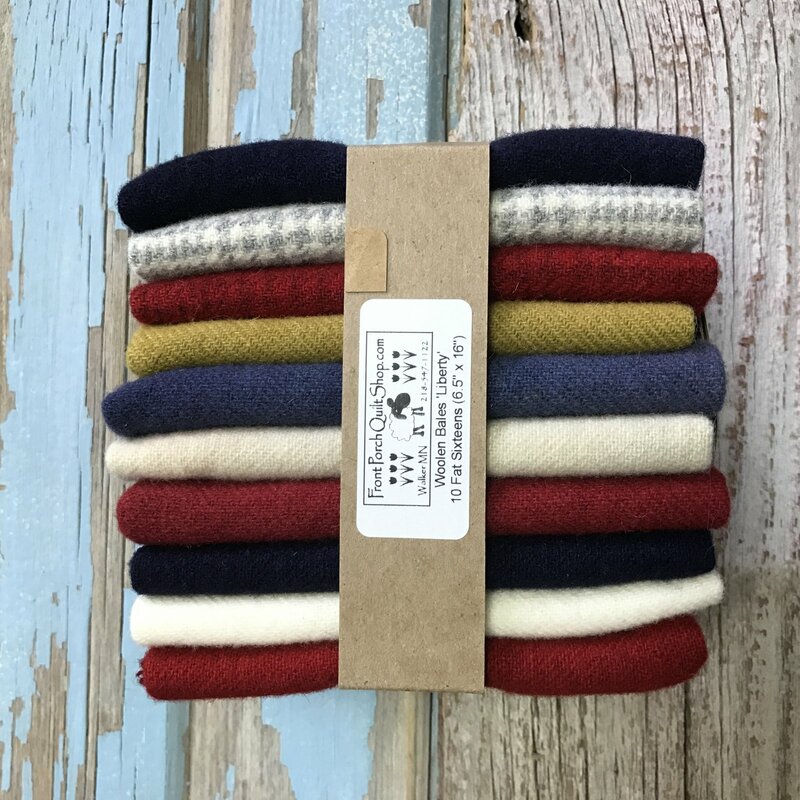 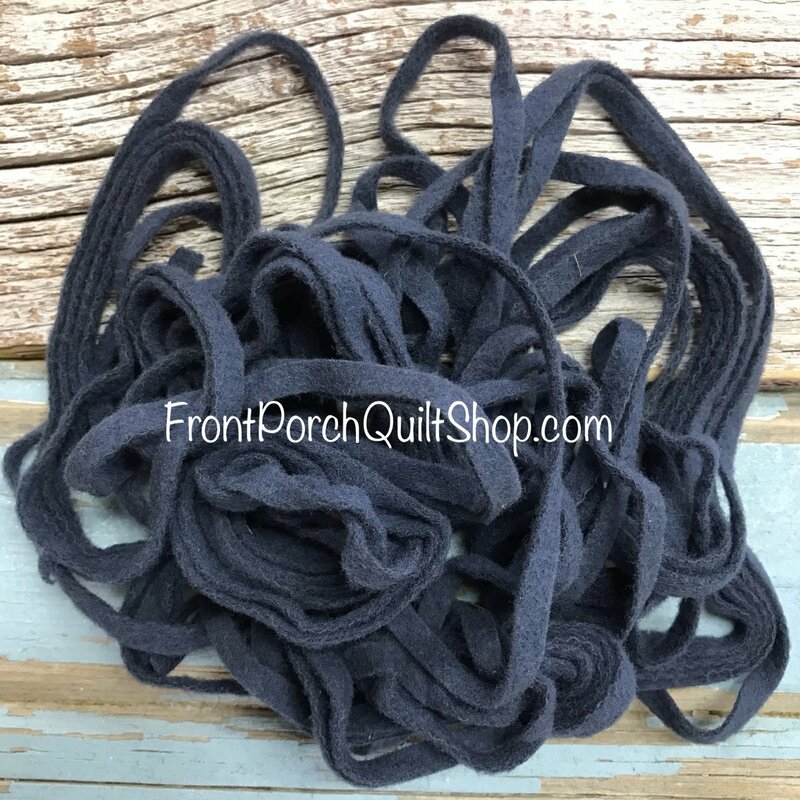 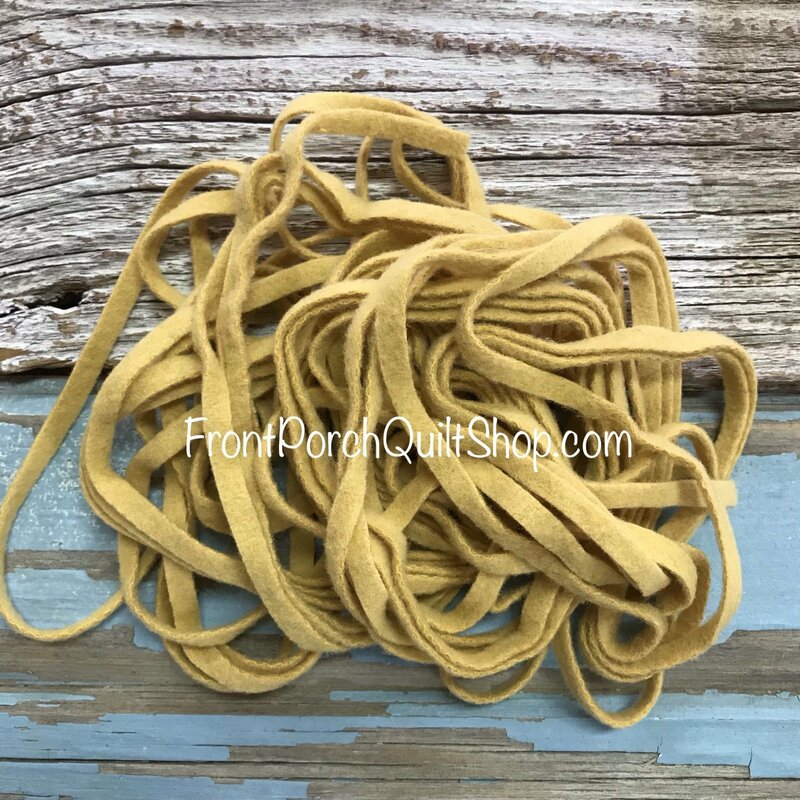 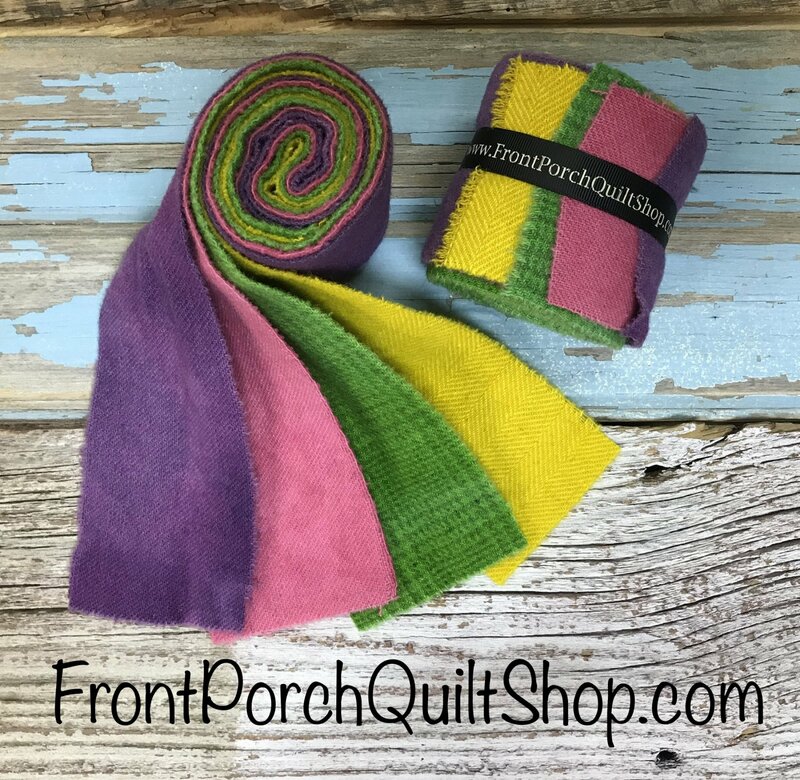 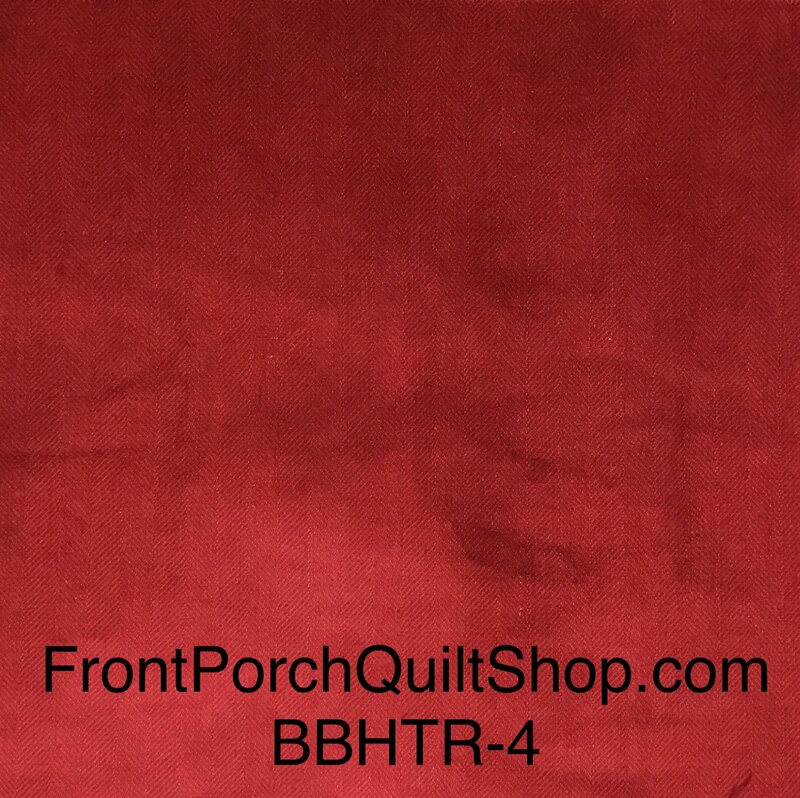 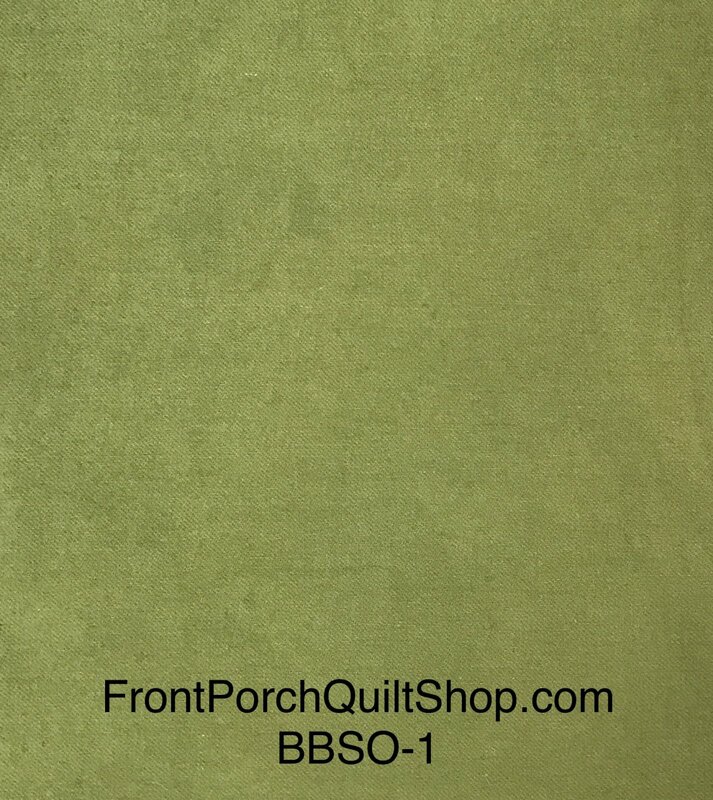 Front Porch Quilts' hand dyed wool is of the highest quality, 100% wool. 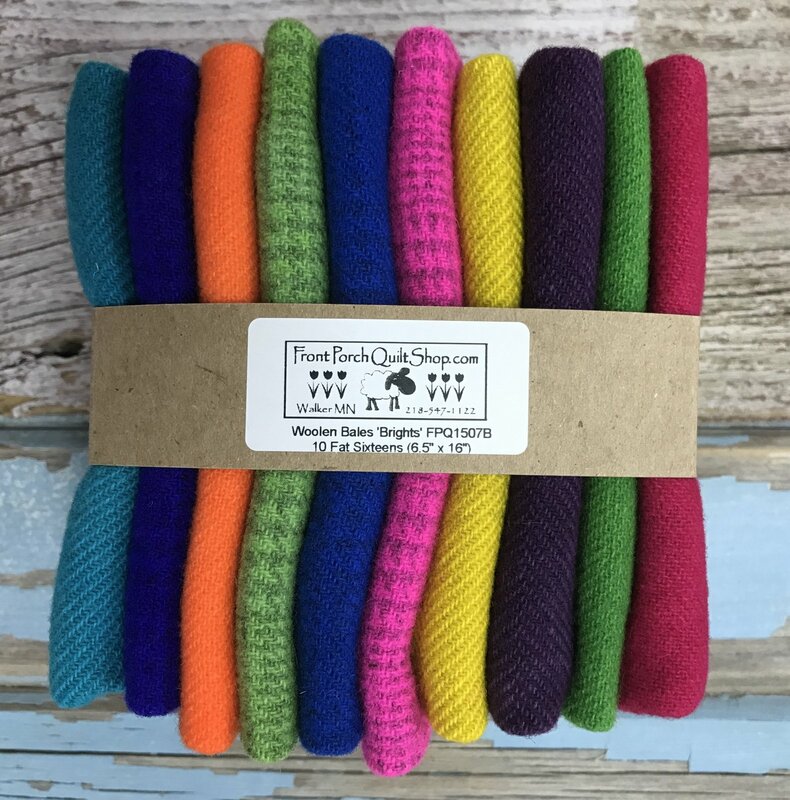 It is dyed one yard at a time and available in a variety of colors and textures. 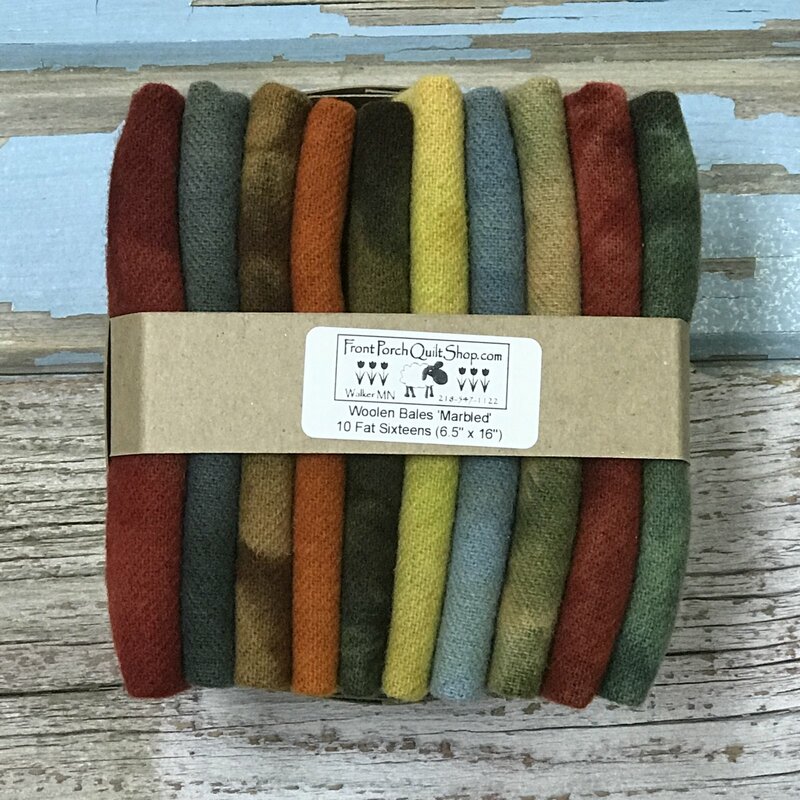 Our unique dyeing process produces beautiful, saturated, mottled colors. 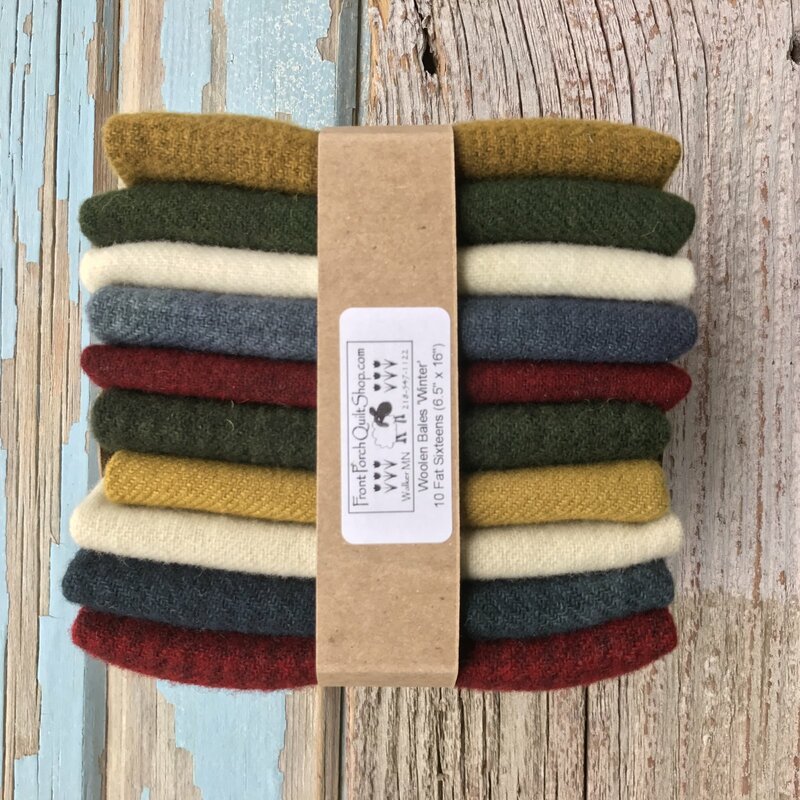 Woolens are available in the following sizes. 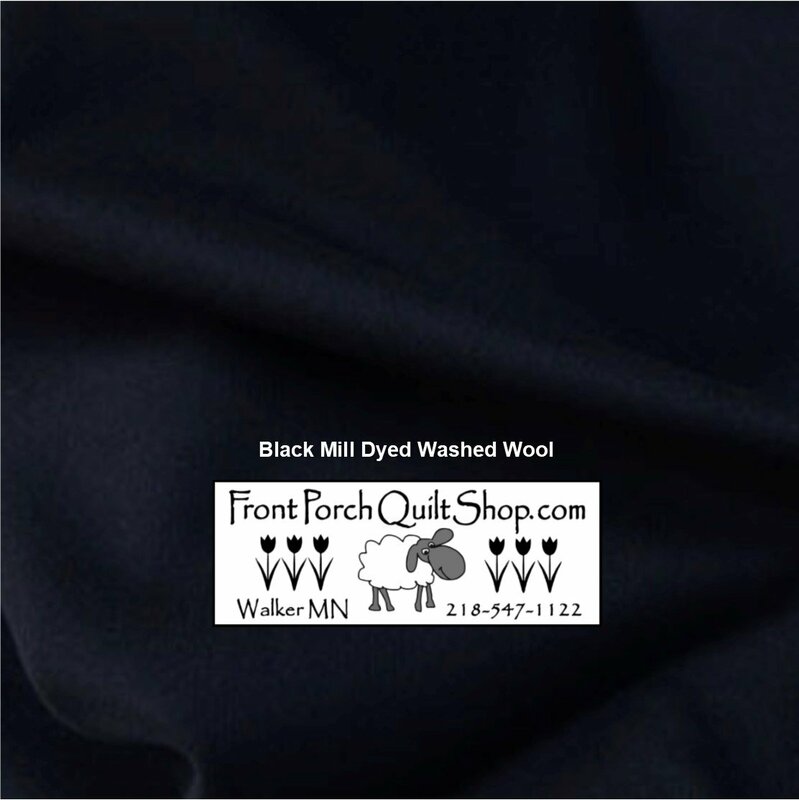 Sizes may vary due to shrinkage during the dyeing process. 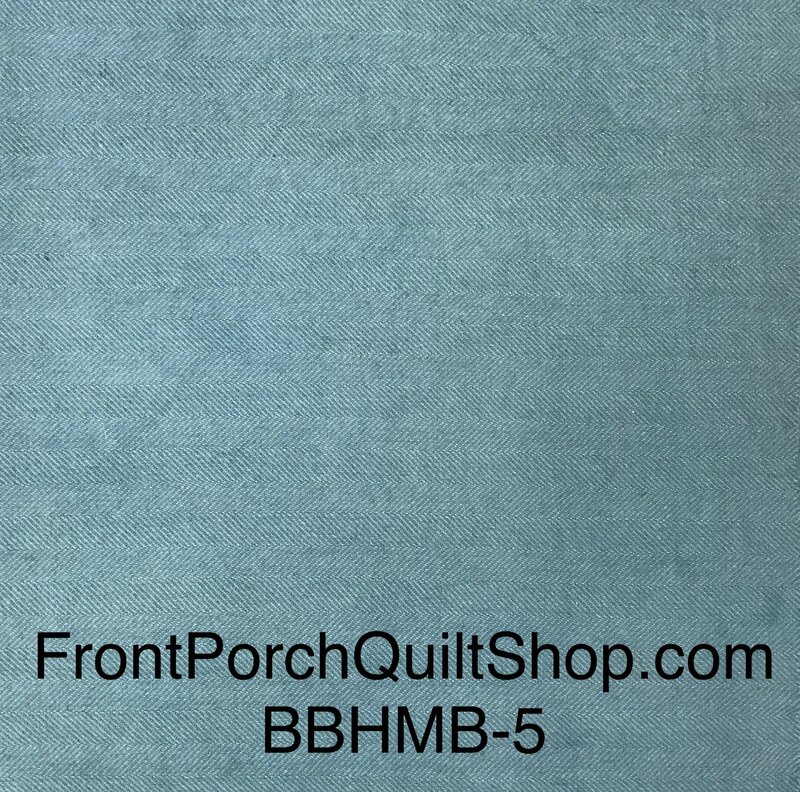 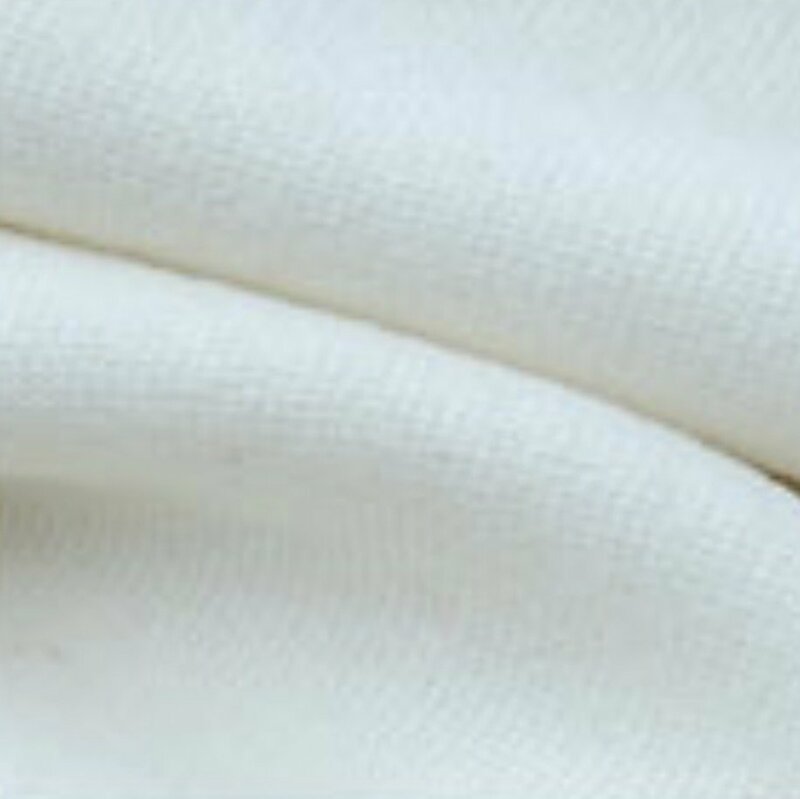 In addition to yardage, Front Porch Quilts offers our signature ‘Snippet Packs’ in a variety of colors and textures. 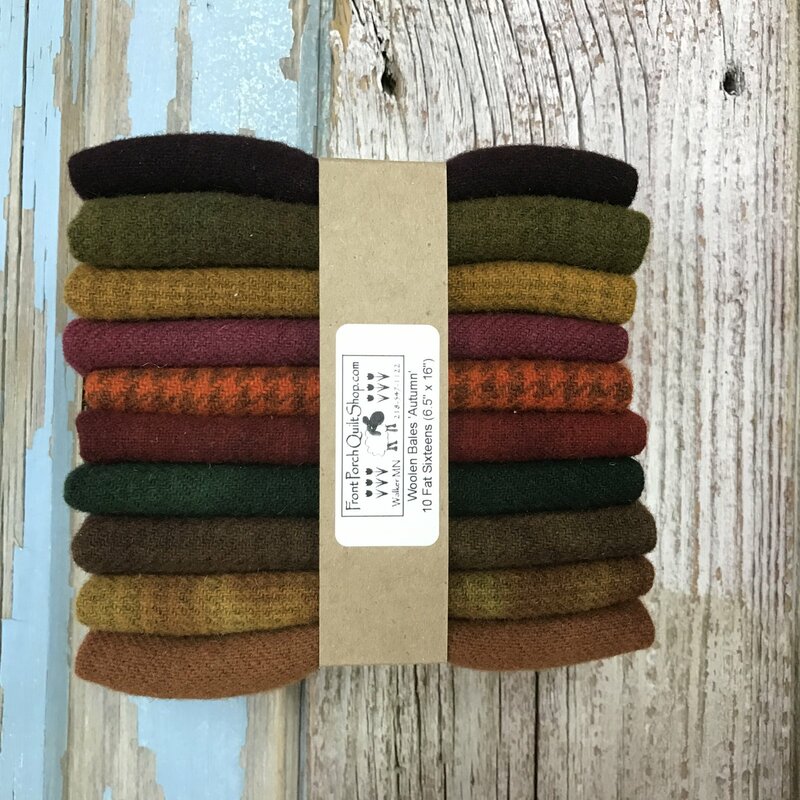 Each Snippet Pack contains 10 pieces of hand dyed woolens, available in 5” squares and 2.5” squares. 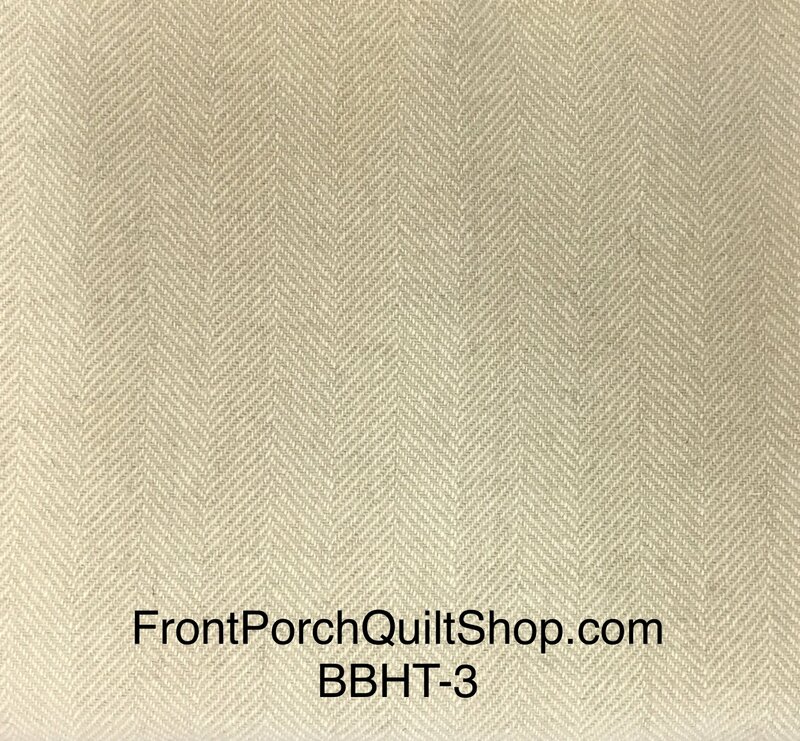 Due to availability, please allow 3-5 business days for shipping.